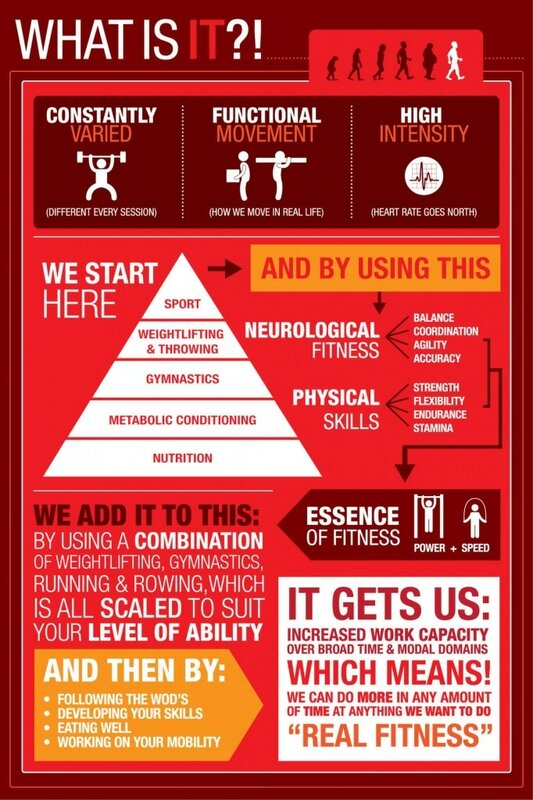 CrossFit is a dynamic hybrid of – Cross Training, Personal Training, + Class Accountability. Your body has never seen anything like this. Everybody can do it… from the out-of-shape to Navy Seals! This is not another diet scheme or workout program but a community of people working out together and having fun with the side effect of transforming your body. The crucial combination of coaches, community, + movements forge a healthier you; mind, body, + spirit. CrossFit Crew is one of the premiere CrossFit gyms in Arizona. Our classes will help you get into shape and stay in shape.